Fiorelli rose gold plated wave collar. All Fiorelli products come securely packed in Official Fiorelli Packaging. 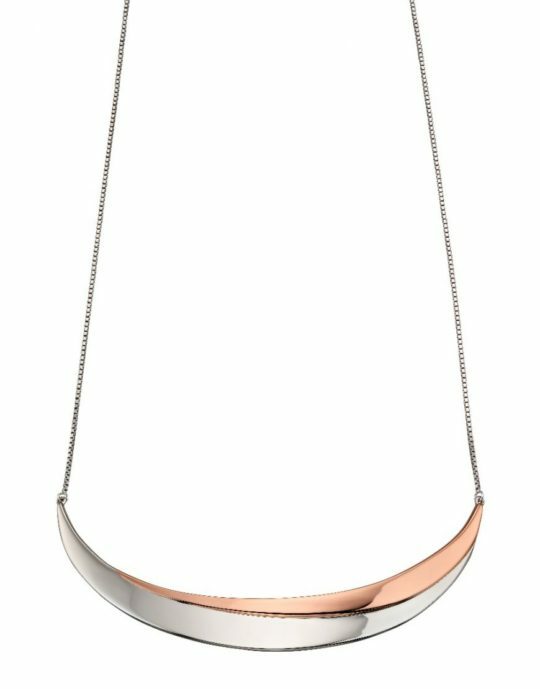 Fiorelli Rose Gold Plated Wave Collar has been successfully added to your shopping bag.